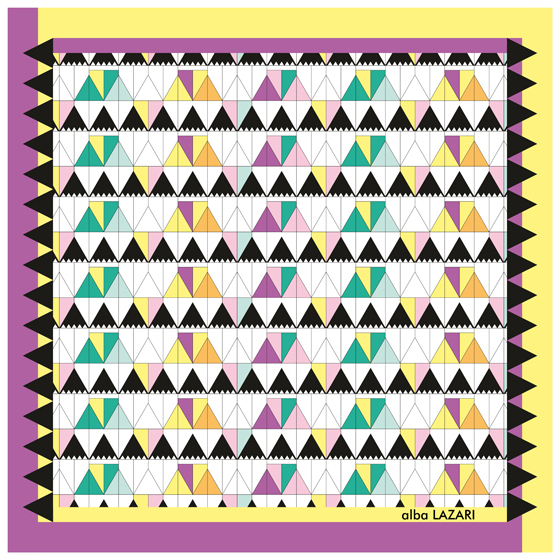 Add a stylish edge to any outfit with this eye-catching scarf in multi-colour print that is guaranteed to give you a fashionable look. Whatever the occasion, this fashionable scarf fits every style in an exquisite way. It can be wrapped, folded and styled in a multitude of ways and is perfect for summer. The GOLDEN MIST print is an original and exclusive design by Alba LAZARÍ.